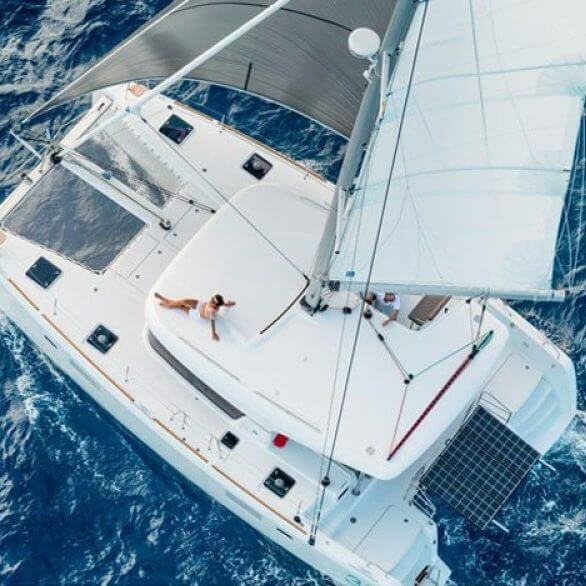 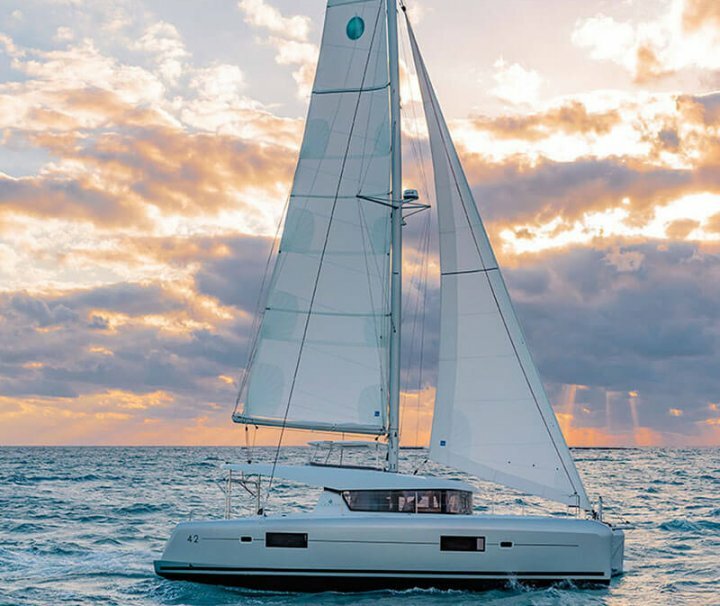 This 7-day fast-track intermediate catamaran course turns monohull skippers into catamaran sailors. 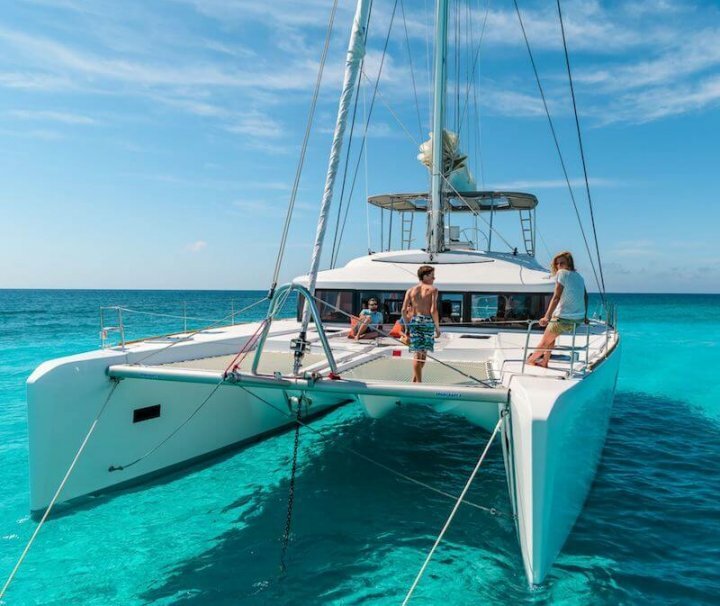 Great boats, great instructors equals a great week. 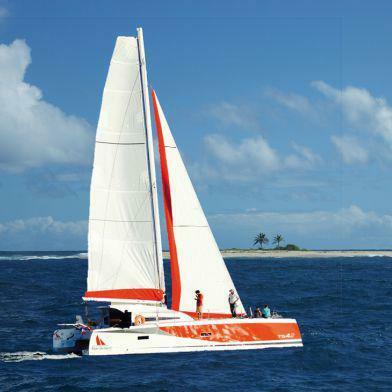 This 7-day fast-track Premium Catamaran Course is arguably the best catamaran course in the world.